There’s a seemingly infinite number of mobile and desktop fintech applications that have hit the market over the past couple of years, offering platforms that run the gamut of financial services — promising better wealth management, smarter investing, lower interest rates and management fees, easier charitable donations, peer-to-peer payments and more. Many of these apps are designed with the coveted Millennial user base in mind, from a flashy user interface to language that speaks to people who are already deeply familiar with computer technology. This puts such apps out of reach for many seniors, who — needing more education on how to use fintech to their advantage — may discount these emerging financial service options due to lack of patience, knowledge or trust. But with far more savings and investments than their younger counterparts, those over the age of 65 have the most to gain from fintech— and vice versa. According to a study by the Pew Research Center, seniors feel very differently about their smartphones than the younger cohorts. The majority describe having one as “freeing” and “connecting,” compared to those under the age of 30 who describe feeling tethered to and distracted by their smartphones. With senior smartphone usage rates climbing with each passing year, there is an opportunity for fintech companies to assess and retool services to better suit older customers. Here are three factors to take into consideration when developing more age-inclusive apps and customer service. Knowing who your customers are, and not just how much money they’ve got, is the first step to offering the kind of personalized service seniors appreciate. Getting to know your customers is elementary to building trust and improving the fintech customer experience. It’s also key in tailoring products to people’s individual goals and needs. Technology such as artificial intelligence and machine learning can be used to the customer’s advantage, particularly when it comes to detecting suspicious activity on accounts and identifying good opportunities to improve investments and savings. Complementing the tech-first approach of fintechs with sympathetic and knowledgeable customer-service agents who can call and explain the benefits of these technologies are essential to a well-informed and engaged clientele. 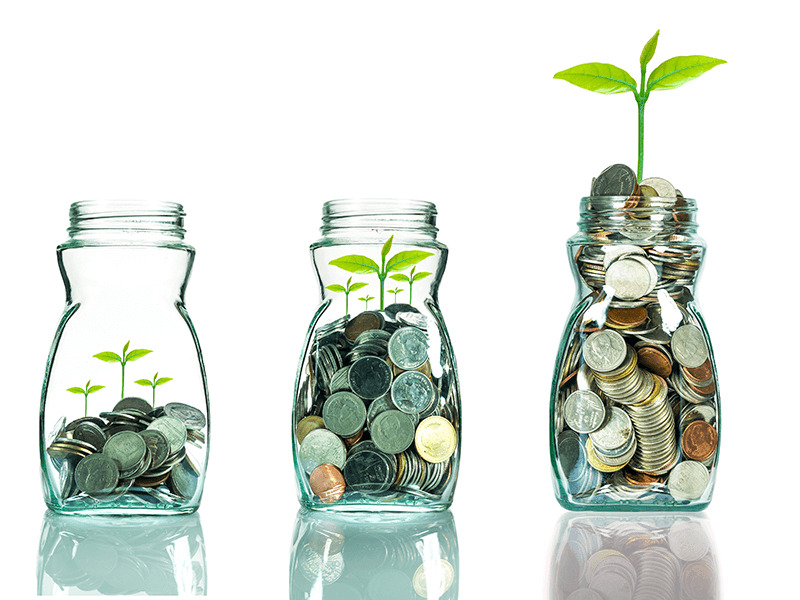 As the saying goes, knowledge is power, and nowhere is it more true than when it comes to managing one’s finances. 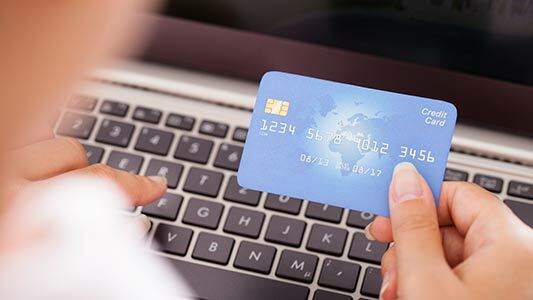 Customer service teams should be able to share information regarding financial risks, online payments, mobile banking, insurance, healthcare, real estate and more. With accurate information, seniors will understand fintech opportunities better and take a more active stake in their investments. It’s also an excellent way to help teach customers about identifying and avoiding potential fraud. 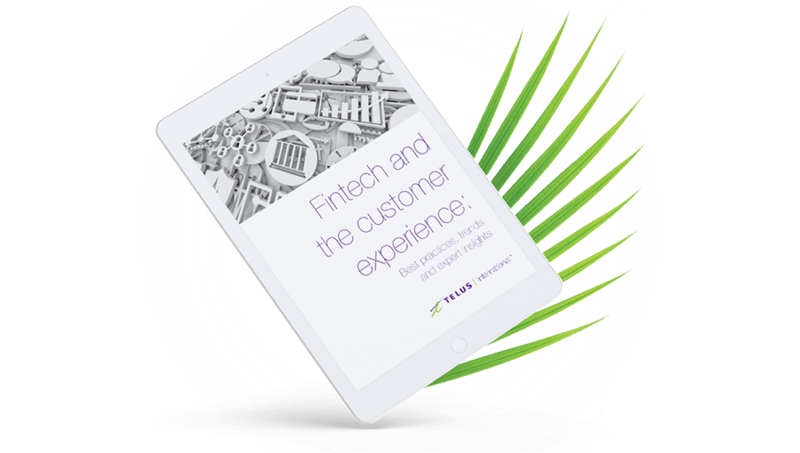 Discover customer service best practices for loyalty, retention and growth in the fintech and financial services industry. The Pew Research Center revealed that 77 percent of seniors surveyed reported the need for someone to walk them through the process of using technology, such as a tablet computer, and its many applications. Contact centeragents must be ready to explain with enthusiasm how to work with a fintech solution and its online platforms while keeping in mind the unique challenges faced by seniors. For example, a wide variety of health and physical issues can impede learning and ease of use. In addition, customer service agents need to be mindful of the language their using while interacting with senior clientele. Certain terms or jargon like ‘upload’, ‘buffering’, or ‘cookie’ are common among a more tech-savvy generation but foreign to those unfamiliar with the context. It’s important to keep the target audience in mind when delivering support. With today’s seniors becoming acquainted with the internet later in their lives, the young fintech industry has some major hurdles to jump over in order to make this population understand the value proposition fintechs present to them. Fortunately, more and more seniors are interested in what technology has to offer them. With more industry safeguards in place to educate and protect them from fraud and scams, they are in a good position to invest wisely and earn profits with the fintech solutions available now and in the future.